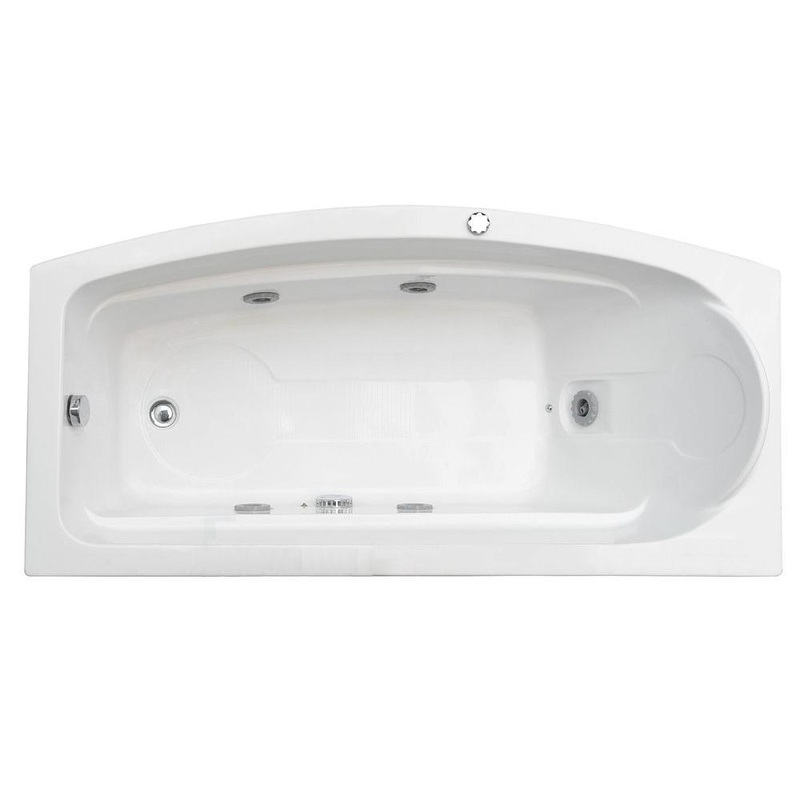 Enjoy the relaxation this tub has to offer by utilizing the 6 hydro-massage jets powered by a 1.2 HP pump. 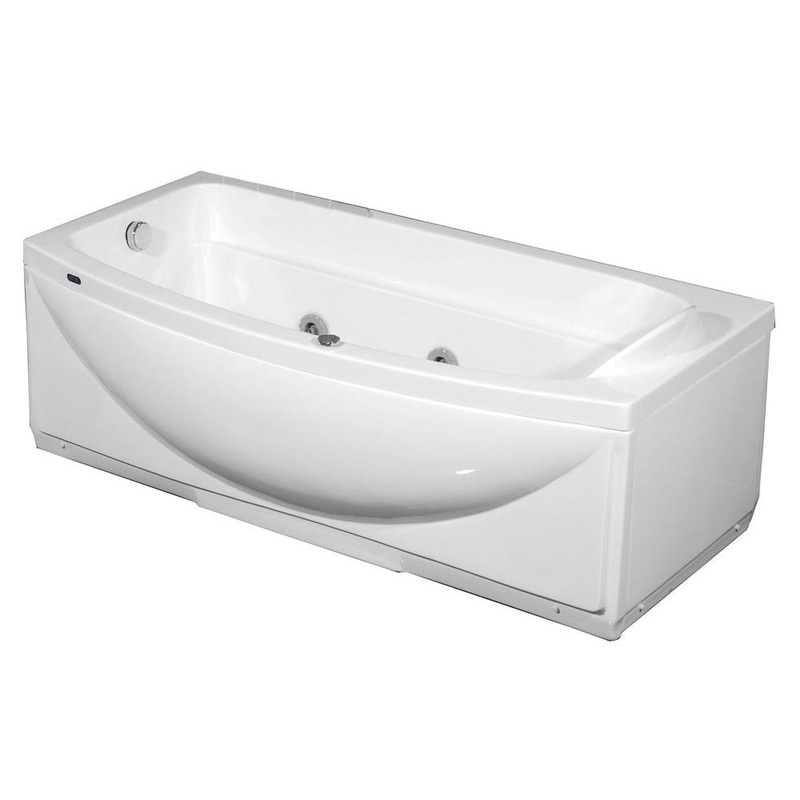 With two integrated aprons on the front and side, you can enhance any corner with this beautifully designed tub. The easy-to-clean, white acrylic and chroem jet faucets will provide a stunning aesthetic in any type bathroom.